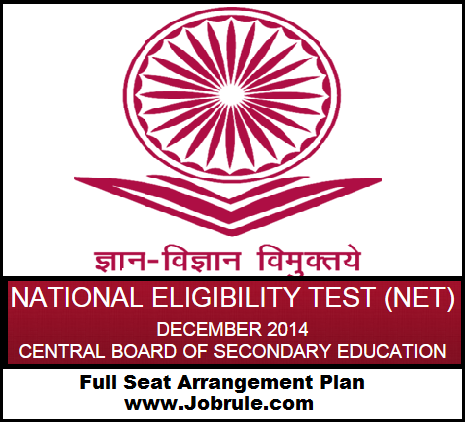 CBSE going to conduct UGC National Eligibility Test (NET) December 2014 on 28th December 2014 Sunday. Bharathiar University, Coimbatore (Tamil Nadu) is one of the UGC NET Coordinating institution (Centre Code-09). 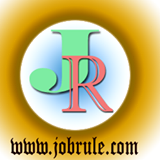 Candidates who applied CBSE UGC NET December 2014 Coimbatore Bharathiar University, may check their Roll Number/Subject Code Wise Seat Arranegement Plan/Seating allotments , sub centre list with address, Hardcopy of Application form/attendance slip details and other instructions by clicking below given direct official website link. Have any questions regarding CBSE UGC NET B-U Coimbatore Institution ?? Just drop your query by commenting on below comment box.